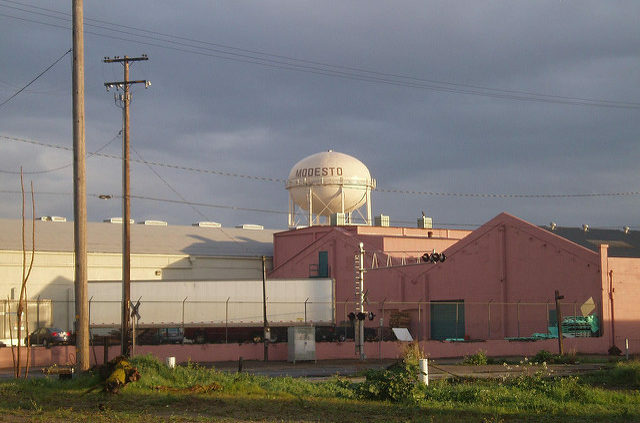 Known for the world’s largest winery, one of the biggest almond processing plants, and the heat (all-time high of 113 degrees), Modesto, California is Central Valley’s home to agriculture and hot weather. And with the great majority of the year under full or partial sun, Modesto is also prime country for solar energy generation. With a climate known for its high heat, it doesn’t come as much surprise that Modesto is a pretty sunny spot based on national averages. The city sees about 6 peak sun hours per day, with 71% of the year under full or partial sun. That comes out to a total of 1,560 sun hours per year – peak sun hours to harvest energy from the sun. Compared to national averages hovering around 5 peak hours of sun per day, Modesto stands out as above average in the solar arena. Especially to some of its more Northern neighbors – like Seattle, WA, that only sees half that amount of sun hours per year. Modesto’s got the sun to power homes and businesses. But, how much does it cost to install solar panels? And will the savings outweigh the cost? Based on recent statistics, the average cost to purchase a 5kW solar energy system in Modesto, California is $18,000. And though this price is less than the average new car, college tuition, new baby, and many of other “life” costs, know that you won’t come close to paying the sticker price for a new solar energy system. And this is because of pretty spectacular federal, state, and local solar incentives. We’ll discuss these in the next section. Modesto has higher than average sun hours and it also has higher than average costs for energy from the utility company. That means it’ll take less time to profit off of your solar investment – most Modesto homeowners have the system paid off in 8 years. And with solar energy systems lasting 25+ years – you’re going to see major profit for the majority of the life of your system. With energy savings of $1,260 a year after installing your system, you can expect to profit over $30,000 from installing a solar energy system! We mentioned previously that although $18,000 is the average cost to install a solar energy system in Modesto, this will not likely be your final cost. That’s because of all of the solar tax incentives and rebates available to you as a solar energy customer. And one of the biggest tax credits of all comes from the federal government. 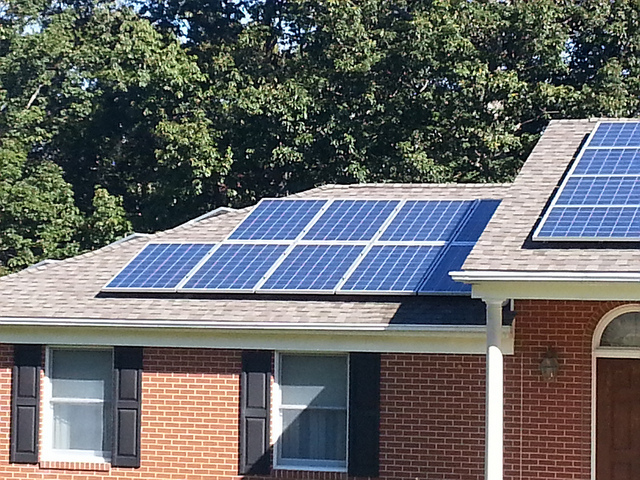 The Residential Renewable Energy Tax Credit provides a 30% reduction in the price of your entire solar energy system. For an $18,000 system, that means you’ll be credited back $5,400 right off the bat. That also means, you’ve just brought the cost of your solar energy system from $18,000 to $12,600. But, one thing to consider is that the federal tax credit is only available until December 31, 2019. Starting January 1, 2020, the tax credit is decreased to 26% and then to 22% on January 1, 2021. 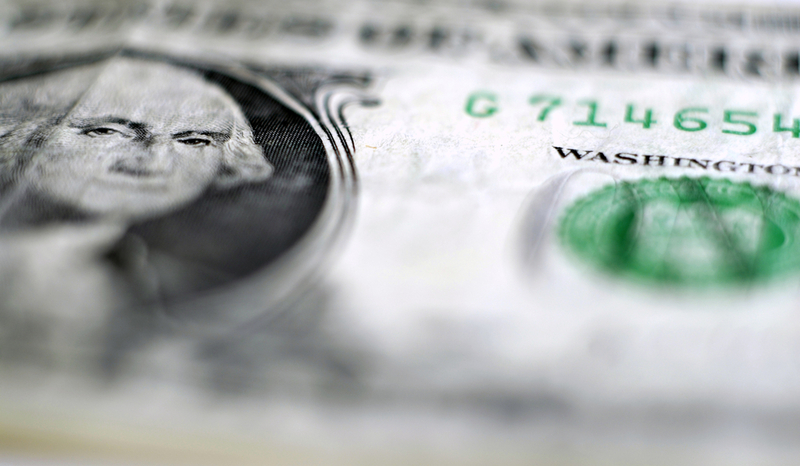 All federal tax credits expire December 31, 2021. That means on New Year’s Day in 2022 – the Residential Renewable Energy Tax Credit will no longer be available. Moving on to state-level incentives, California is a very clean energy friendly state. In fact, California is in the top 3 (behind Hawaii and Vermont) when it comes to the state’s Renewables Portfolio Standard (RPS). The state has mandated that 50% of its electricity must come from renewable sources by 2030. Or, the state will be subjected to hefty fines. After state and local incentives are applied to the cost of your solar energy system, you’ll likely save another $2,000 – bringing the total cost of your system to around $10,000. That’s pretty impressive to shave about $8,000 off the cost of something that will increase your home’s value and provide you cash in your pocket for the next 25+ years! For a full list of state and local rebates available, check out the Database of State Incentives for Renewables and Efficiency (DSIRE). As part of California’s Go Solar Initiative, net metering is also offered to California residents. This is where you can feed any unused portion of your solar energy into the grid and the utility company will credit your account for the donated solar energy. In effect, your monthly utility bill could be $0 if you feed enough solar energy into the grid and that credit outweighs the cost of the electricity you drew from the grid. Now that you’ve read about the costs to install, available solar incentives, and the prime, sunny location Modesto has for solar energy generation, you are ready to install a solar energy system. Who is the best installer to call? 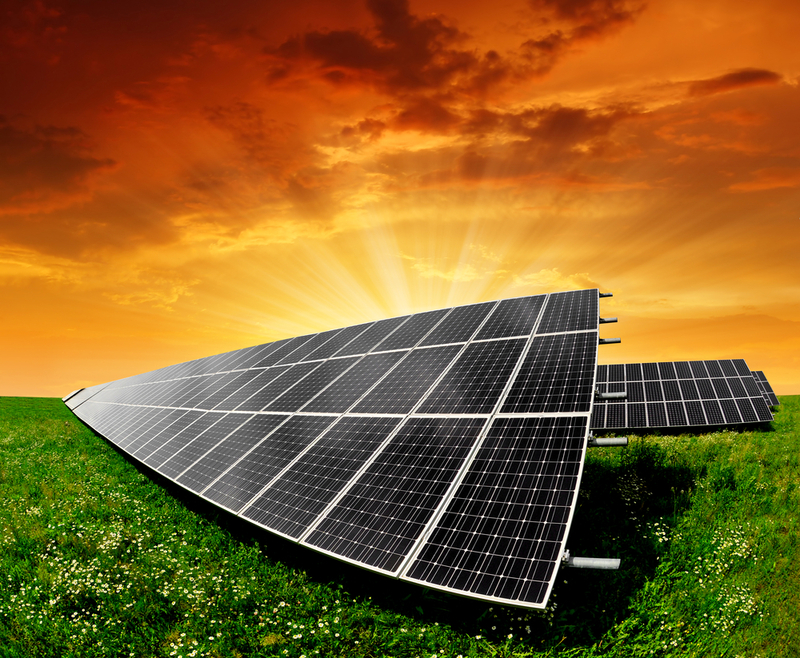 There are a number of solar installation companies in and around the Modesto area. The one thing you’ll want to do is shop around to find the best company to suit your needs and budget. Below are four of the top rated Modesto solar installation companies per Yelp reviews. 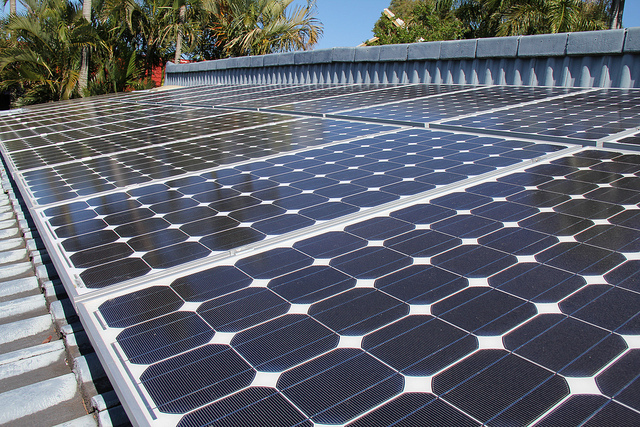 Solar Harmonics is committed to designing and building solar energy systems that meet or exceed your goals. They offer zero down, zero cost loans, 5.5% to 6%, with no equity requirements. In fact, they set up their financial options so you never have to lease - they want their customers to be able to take full advantage of the 30% federal tax credits and utility rebates available. Solar Harmonics serves residential, commercial, and agriculture clients. Your Energy Solutions prides itself on its customer service - knowing that the value of the company is directly correlated to happy customers. The company designs, engineers, and builds your solar energy system - a one-stop shop for all your energy needs. Once you call, they'll conduct a site survey, sit down with you to review your options, go through all design and permitting steps one you've agreed upon a solar option, and then perform all construction using only in-house labor. And they'll top it all off with a 25-year production guarantee. Established in 1977, Mid-State Solar has specialized in solar energy since its founding. This family-owned business offers solar photovoltaic and solar thermal solutions for electricity, hot water, and pool heating. Mid-State Solar consultants will come to your home, provide an initial solar consultation, and analyze your property, budget, and energy needs to develop a precise analysis of how to design your customized solar solution. They'll even process any financial rebates for you. Sunlectric is a family-owned contractor with 10 years of experience installing solar in Northern Central Valley. They design customized solutions for customers and don't sugarcoat the details. 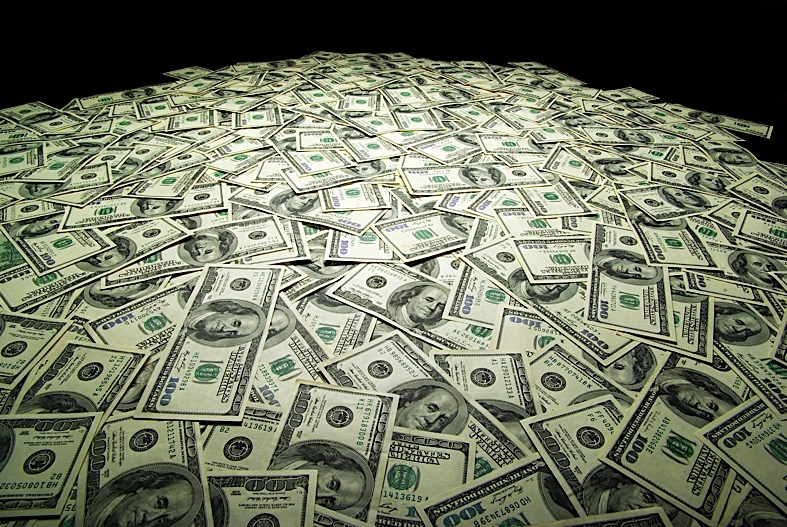 Sunlectric provides multiple financing options, no money down purchases with full warranties and no maintenance. They work with the client to make sure you are getting the best product at the best price for you.